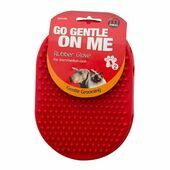 Dogs can be a little vain too, and as such it is important that you help them keep their coats clean and tidy and glowing with a healthy shine. 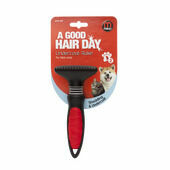 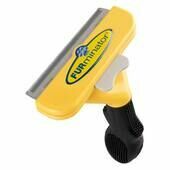 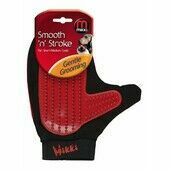 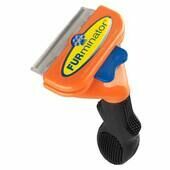 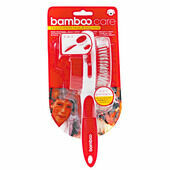 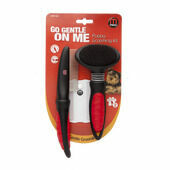 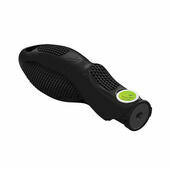 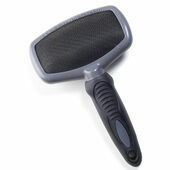 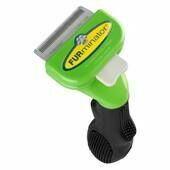 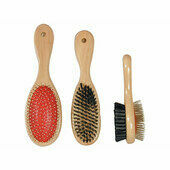 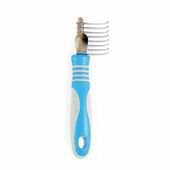 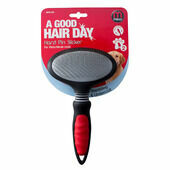 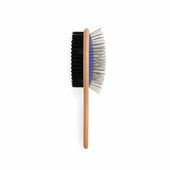 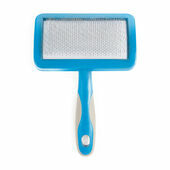 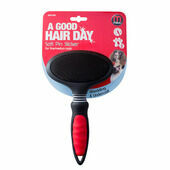 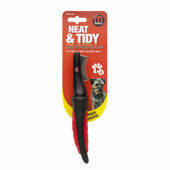 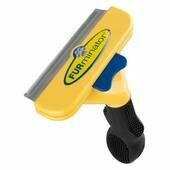 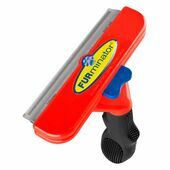 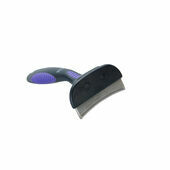 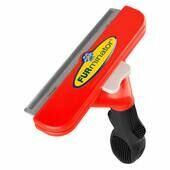 Here we have a large selection of dog grooming products with a variety of different designs and bristle types. 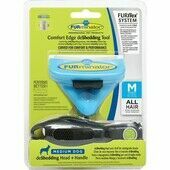 This will help you to remove all of your dogs loose hair and generally assist in maintaining the condition of their coat. 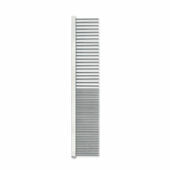 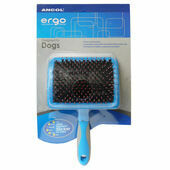 Ancol Heritage All Metal Dog/Cat Comb 7"